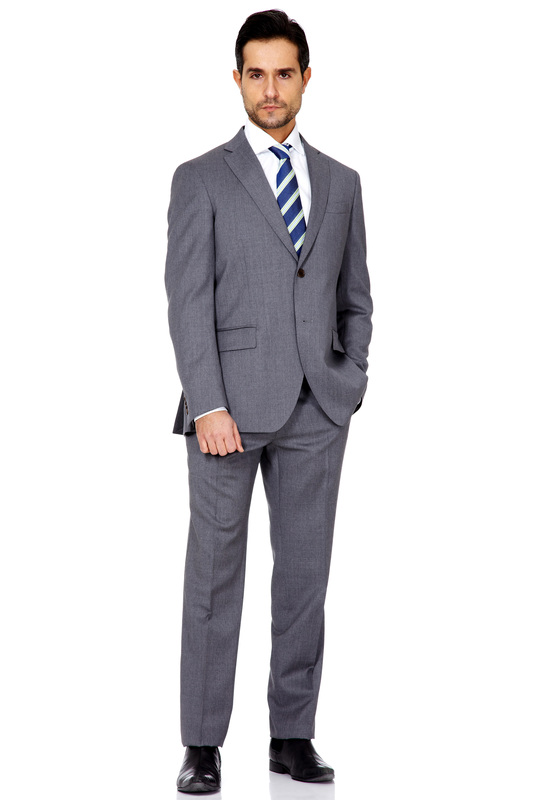 Cantarelli suits and jackets define elegance, functionality and comfort. They express a lifestyle, a model of living, which identifies Cantarelli as one of the very best and exclusive producers of Italian tailored creations, renowned and appreciated all over the world. Each piece conveys a precise code and technical form adapted to tease out a specific personal trait of the man that sets him apart with class. Mauro Ranieri Cantarelli, was the original founder of Cantarelli S.p.A which was born in 1994, with three production facilities located in Rigutino and Terontola in the province of Arezzo. Current Managing Director Alessandro Cantarelli, took over the helm from his father over seven years ago and during this period led his company through major technical and process restructuring as well as reinvention of style and design that exudes the very essence of Italian fashion. 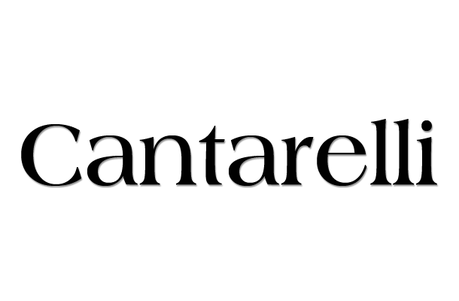 Cantarelli now provides work for about 700 in-house imaginative designers, highly experienced tailors and skilled operatives, who work to create a blend of classic and contemporary products that convey the exclusive signature of the Cantarelli brand. 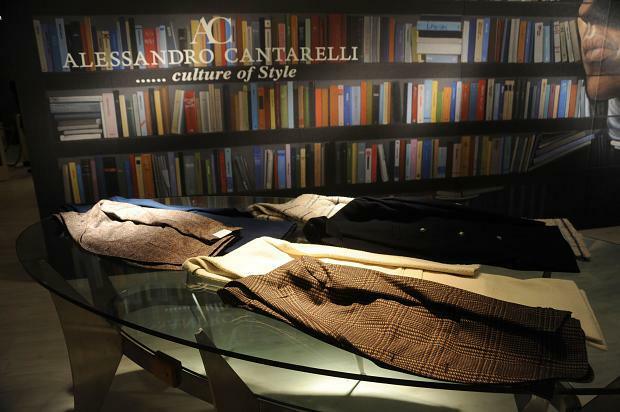 Cantarelli has always been closely associated with top class shouldered garments. 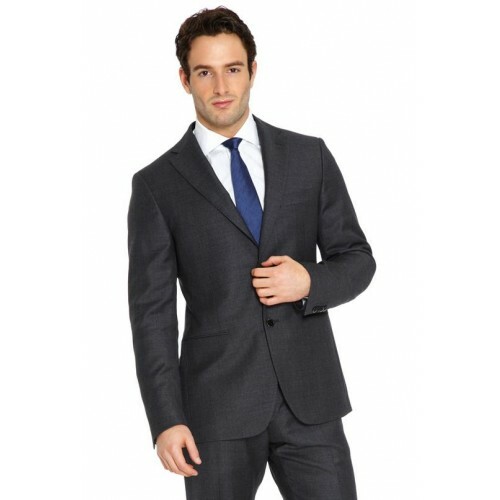 The brand offers modern and elegant suits with slim fit, single breasted jackets with peak lapel with particular fancies. The collections reflect an ongoing, constant search for beauty, refinement and quality. They confirm Cantarelli’s absolute leadership position as innovators, and are rooted in the original approach and authenticity embodied by their brand. Once upon a time, all suits and shirts were tailor made. It’s the industrial revolution proceeding technological advances that have lead to the availability of the seemingly infinite range of off-the shelf options that we are familiar with. The difference between our off-the shelf options and our made-to measure is all about CONTROL. Control over how you would like your suit or shirt to fit your very specific body shape and control over specific changes you would like to make to your items depending on your style preferences. 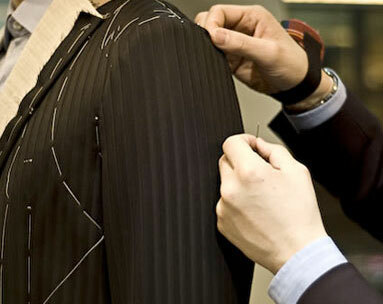 The cut of a Cantarelli made-to-measure suit is rather distinctive; with the fabrics originating from Loro Piana. 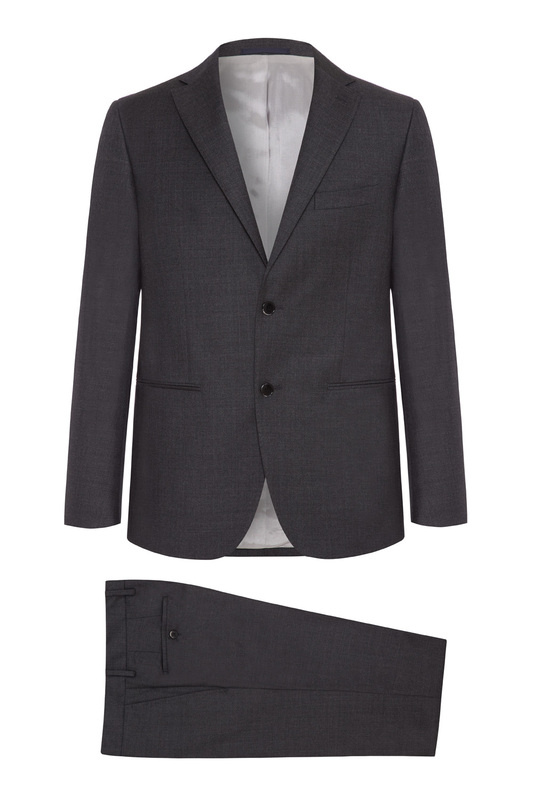 Cantarelli made-to -measure suiting offers a tapered silhouette and modern classic fit, which is ideal for the broad shouldered or athletic physique. 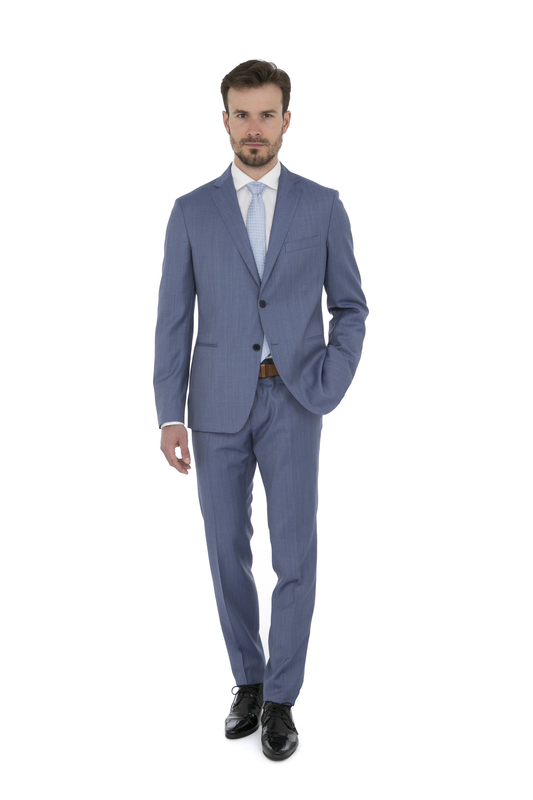 For the gentleman looking for sartorial detailing, Cantarelli’s made to measure collection offers lightweight, comfortable garments that look as appropriate in the business world as outside of it. So with such a wide variety of options available to you, why wouldn’t you want to go with a made-to measure suit? Shirts & Ties Venice offers a full made to measure service delivering highly tailored and fitted shirts and suits, made in Italy and ready for collection within 30 days of the order.